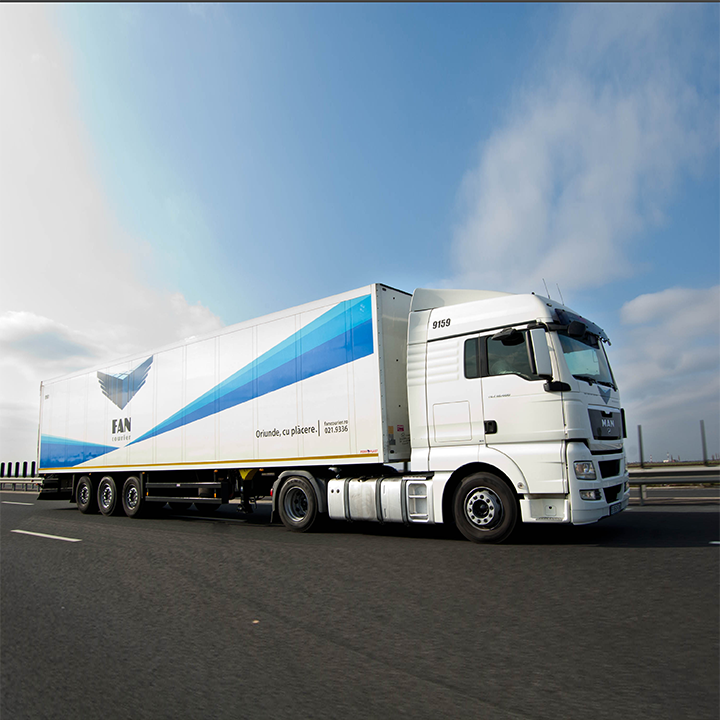 Our headquarters in Bacau is moving to a new location! 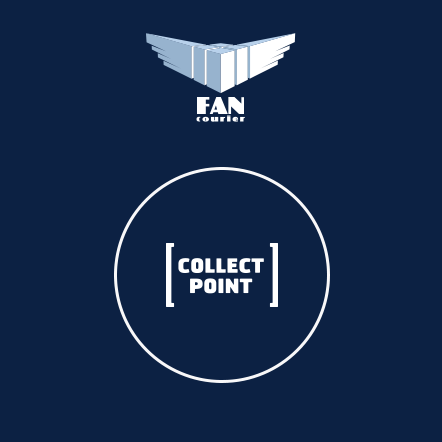 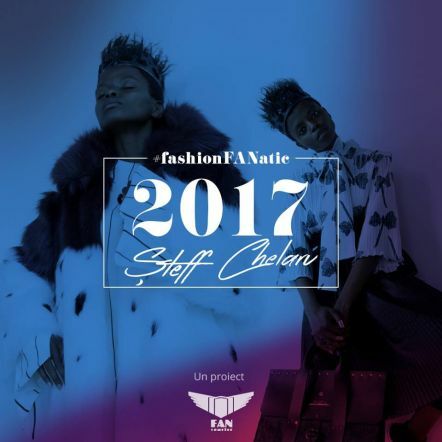 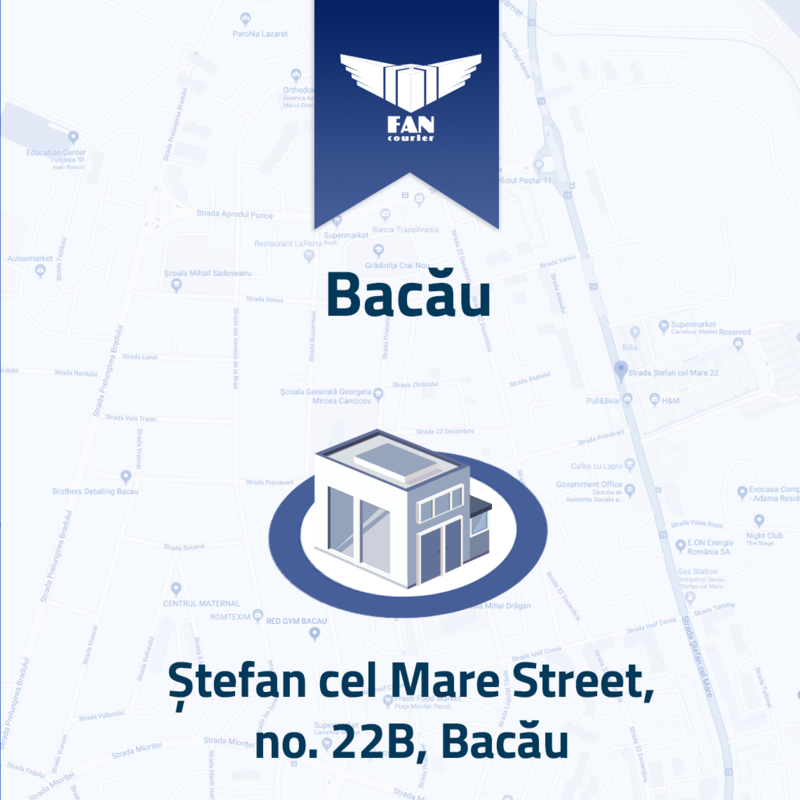 The new address of FAN Courier Bacău is Ștefan cel Mare Street, no. 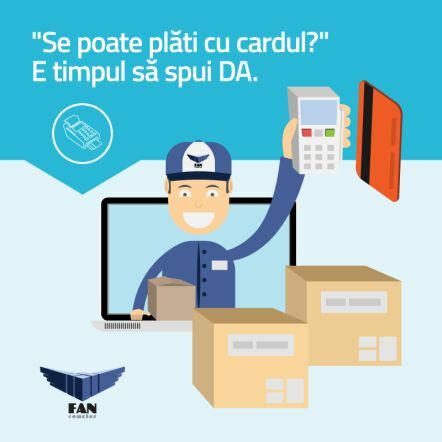 22B, Bacău.